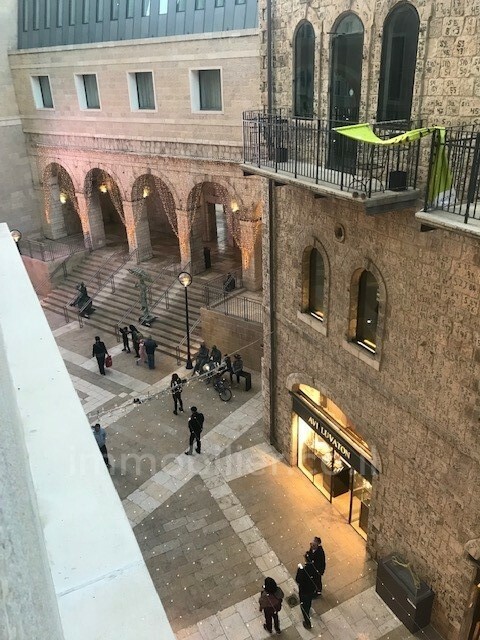 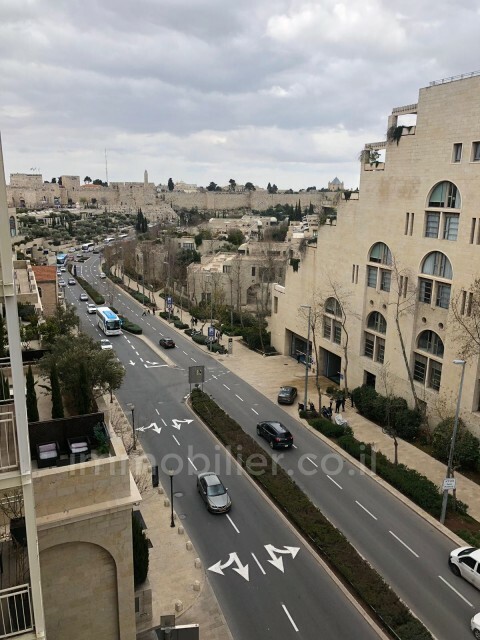 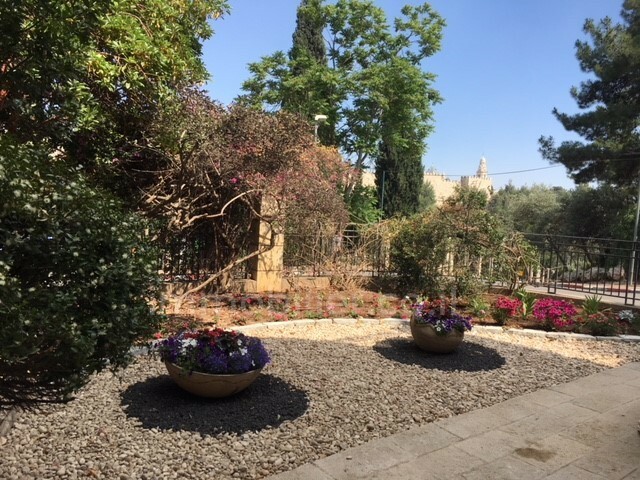 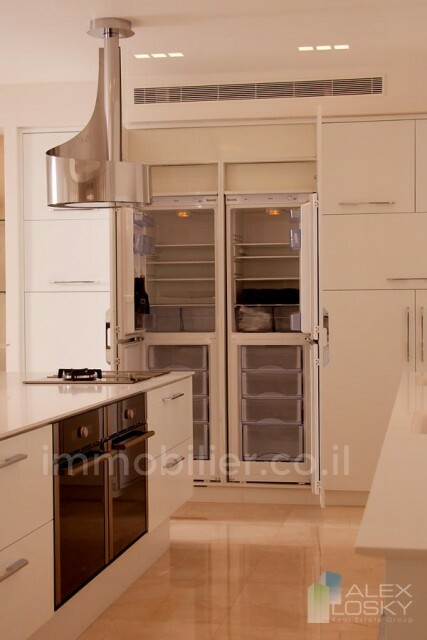 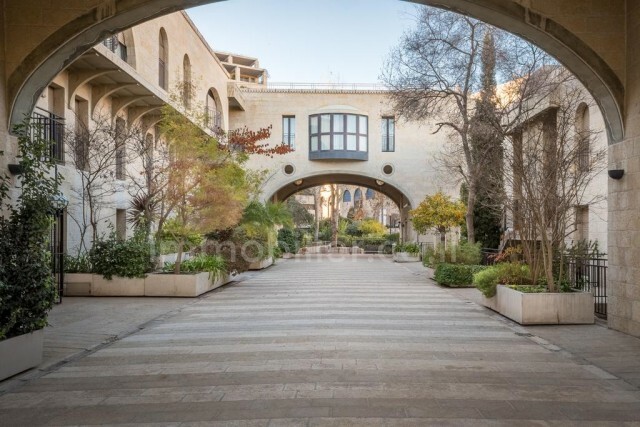 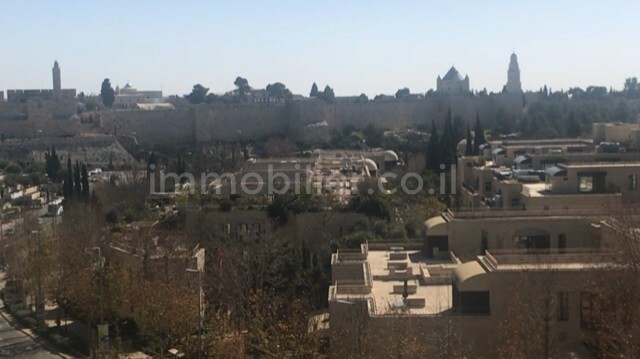 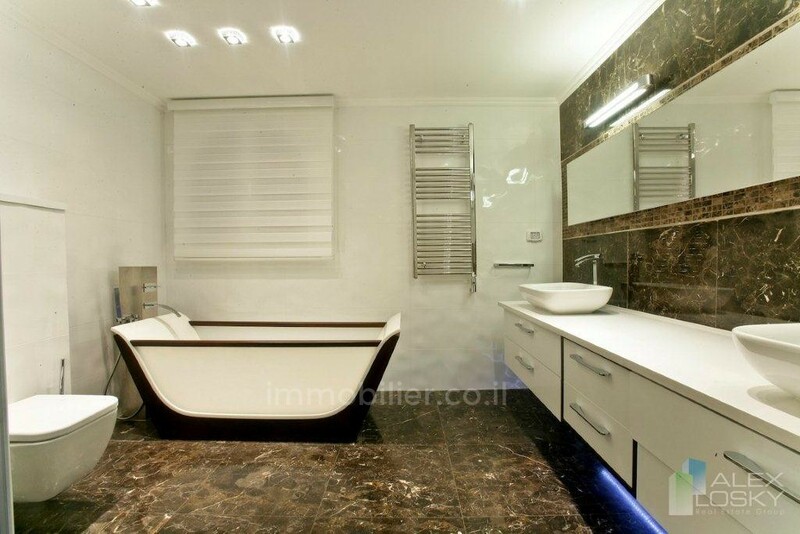 3495895 In the heart of the David’s village secured neighborhood, facing the magnificent Mamilla complex and adjacent to the David Citadel Hotel, an upscale penthouse near the Old City! 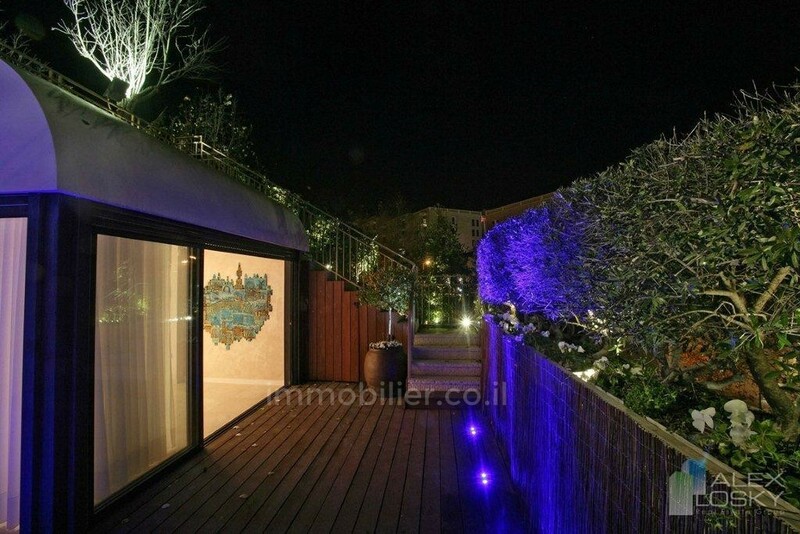 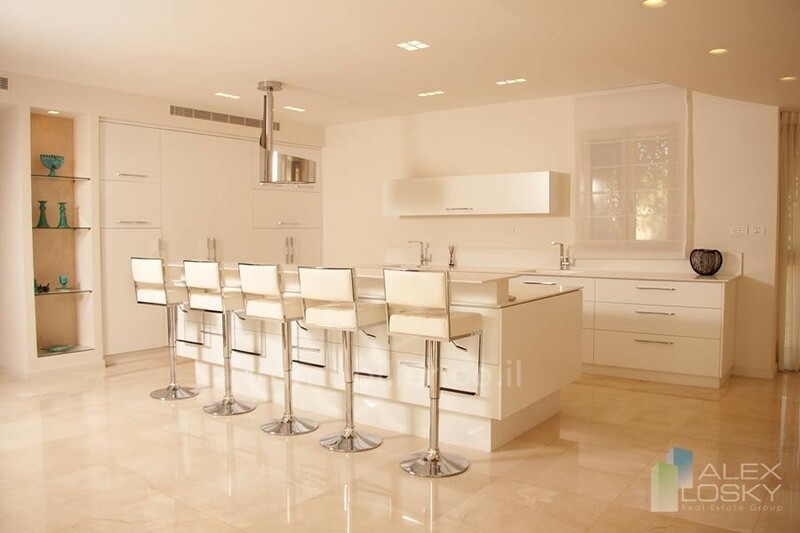 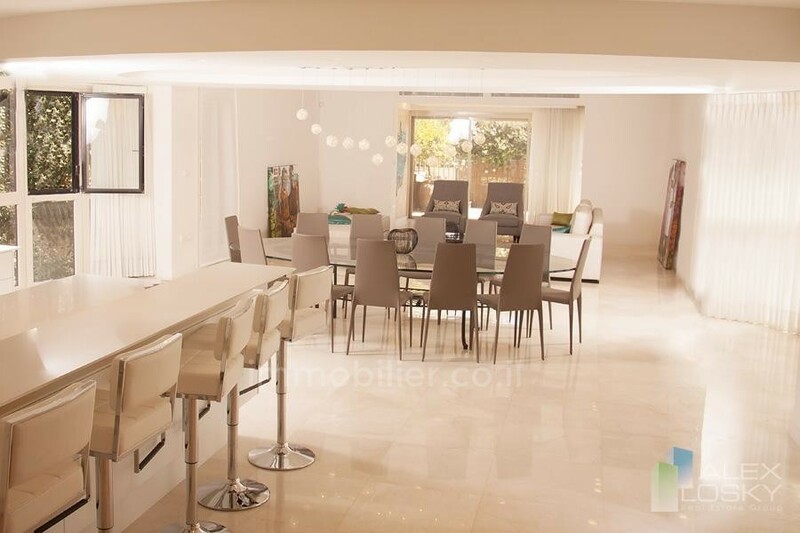 It benefits from a huge living room and dining area with exit onto a 250sqm gorgeous terrace. 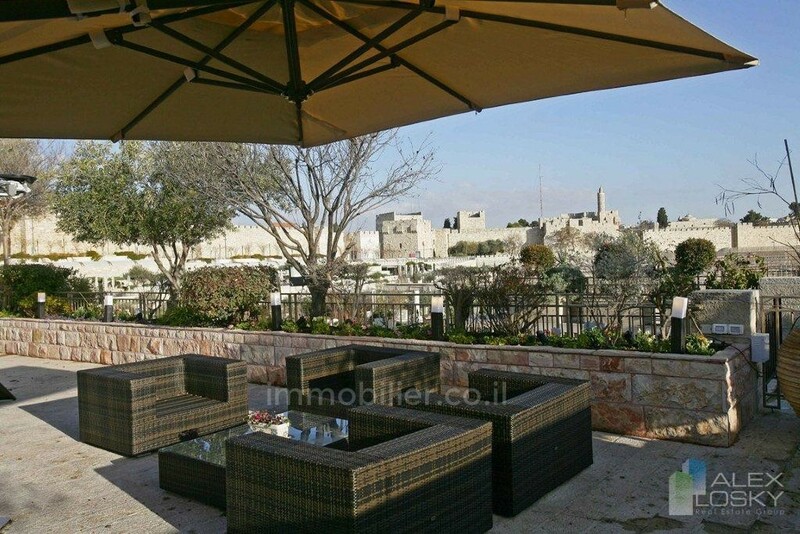 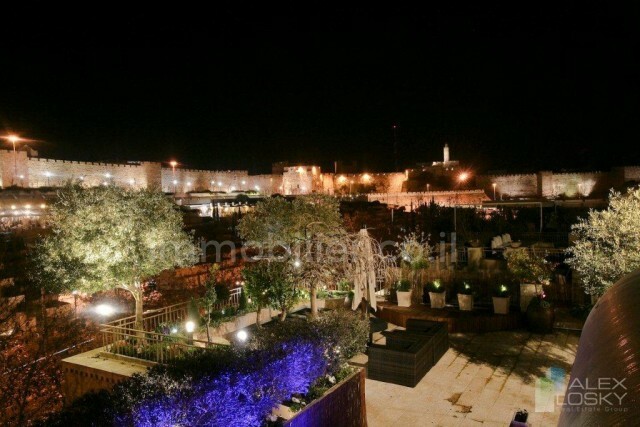 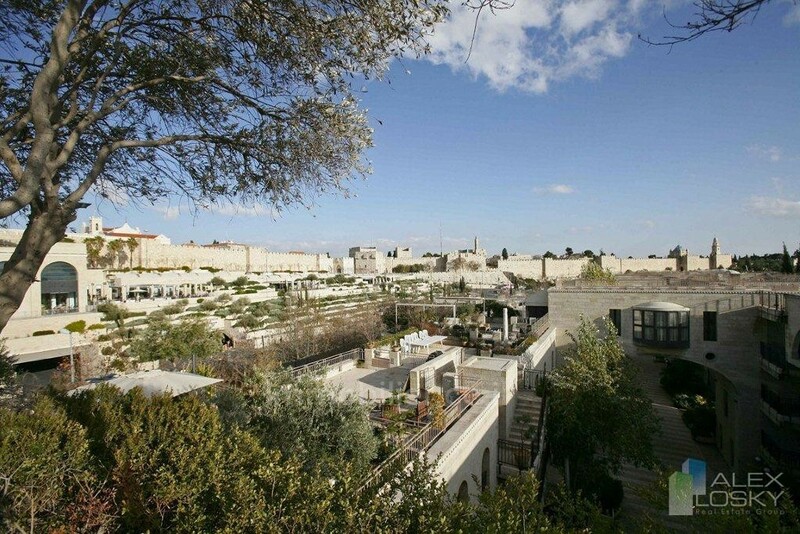 Sitting there, you will enjoy a breathtaking and unique view on the Old city, the David tower and the Jerusalem walls. The terrace is built on two levels, one of 50sqm and the other of 250sqm. 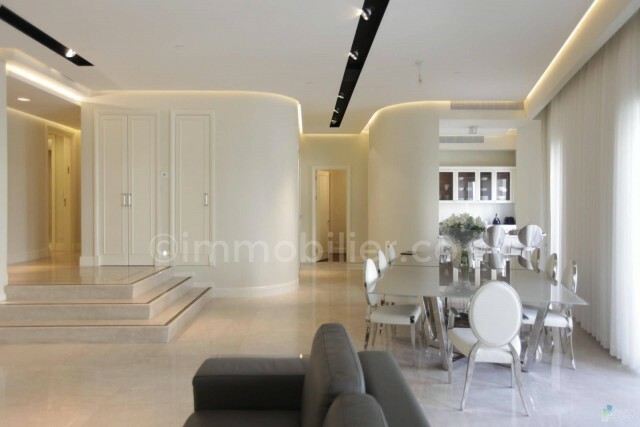 Other advantages: a lovely dining area, a brand new open kitchen, 3 master bedrooms have their own private bathroom with tub or shower, private underground parking, storage-room, smart house.